Welcome to our Governor section of the school website. 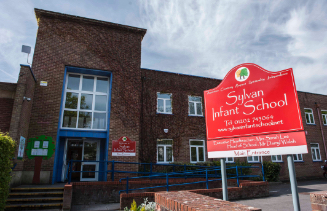 Sylvan Infant School and Branksome Heath Junior School share a single local governing body that has responsibility for both schools. 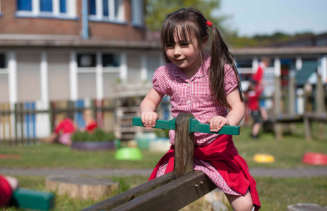 The governing bodies of both schools federated in 2015, our aim being to improve outcomes for all children through the sharing of expertise, resources and facilities, as well as ensuring a seamless transition from Infant to Junior School. It is our job to make sure that the schools are providing the best for the children in our community. We do this through continually monitoring many aspects of school life. 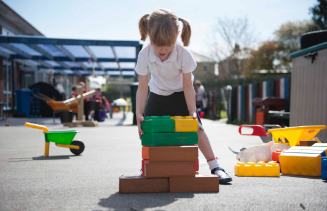 We check how well the schools are led and managed, we check how well children are doing, and we check how the schools are spending their money. Being a governor is a rewarding way to make a difference. 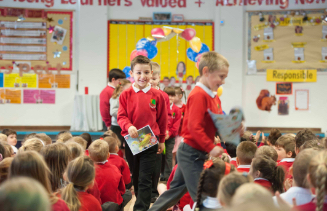 It takes commitment and an interest in school life and making a contribution to the future of our community’s children. 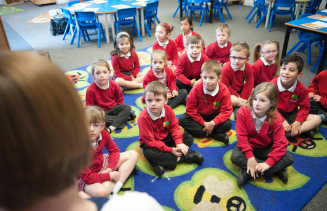 Governors are recruited on the basis of their skills and we are keen to recruit governors with skills that will enhance and strengthen our governing body. If you are interested, please contact the Chair of Governors via the school office. You will see us in school at parents’ evening or at other events, and your children will see us on visits during the school day. Take a look at our meetings schedule and the following pages to find out how we organise our work to monitor school performance. Correspondence address for Local Governing Body: Anna Harris c/o Sylvan Infant School, Livingstone Road, BH12 3DX.